What a maddeningly addictive game. Damn! 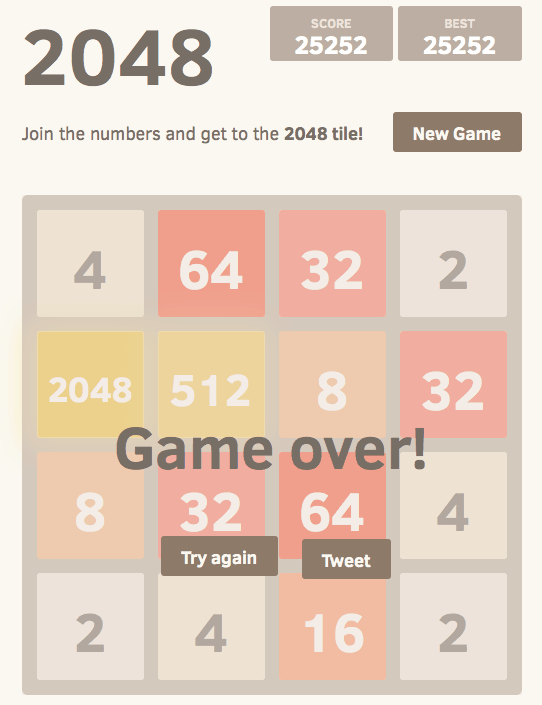 Finally won 2048 is original content from devolve.